The resort has an infinity pool and whirlpool and there is another private pool and whirlpool available solely for the use of villa residents and guests. 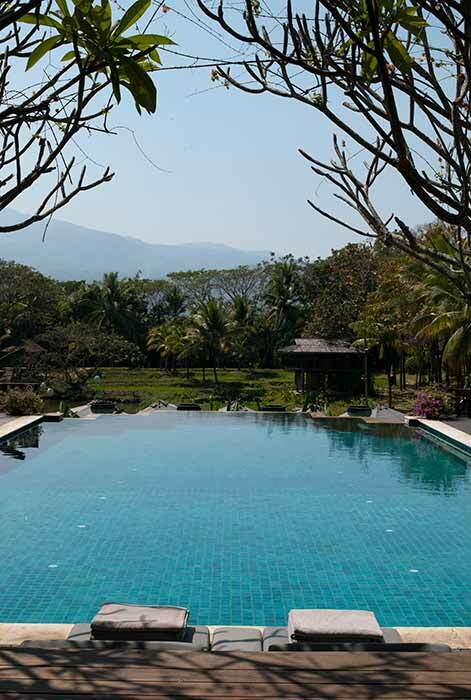 At the main resort pool area you will find an incredible infinity pool with seamless views across the rice paddy to the mountains beyond. Swimming in this 20 meter pool is a truly memorable experience. 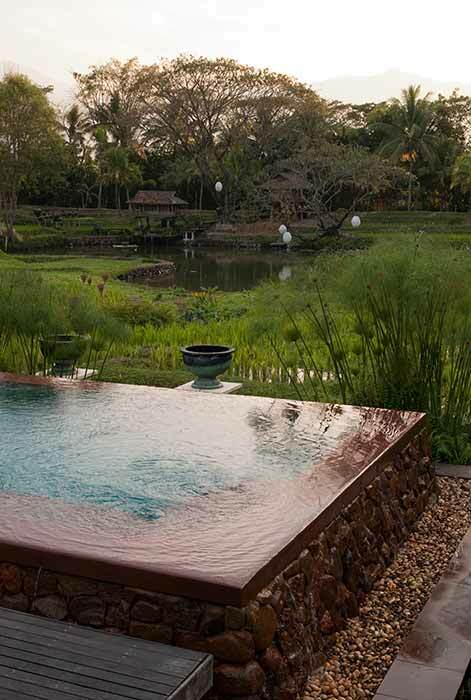 There is a further adults only pool set at a lower level bordering right onto the rice paddy. Bathing in either pool gives you the experience of swimming with nature. Foot massage is available poolside at the Four Seasons infinity swimming pool. And there is yet more luxury to entice you with a beautiful heated whirlpool offering further views across the rice paddy and lily pond. The whirlpool is available to adults only. 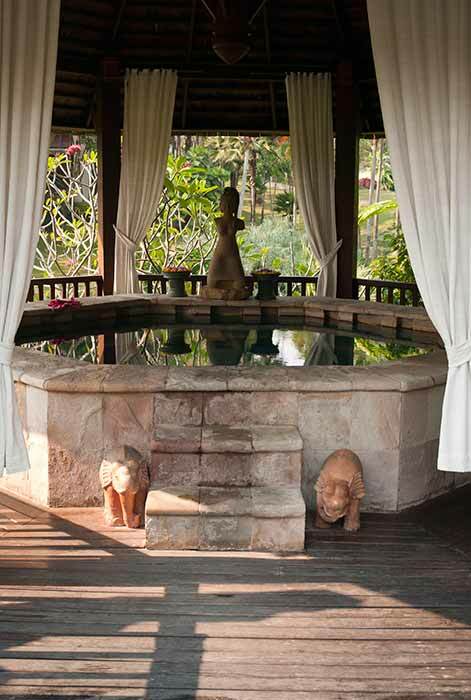 Adjacent to your Lana Thai Villa suite you will discover the ‘residents only’ pool and whirlpool. Our private pool villa Chiang Mai includes a 15 meter pool set among beautifully maintained lush gardens which offer both privacy and shade from the sun. There are ample sun loungers and parasols on the surrounding sun deck. 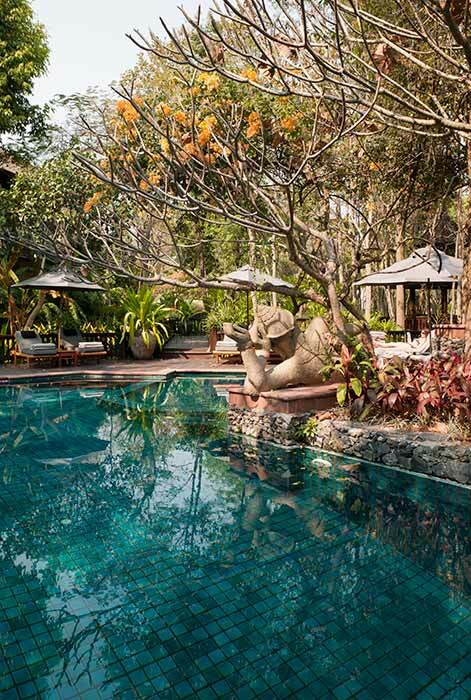 Enjoy the experience of a Chiang Mai villa with private pool. The ‘residents only’ area also has a large whirlpool and a children’s pool. This private swimming pool is ideal for family relaxation and entertainment and just a few steps from your Lana Thai Villa suite. 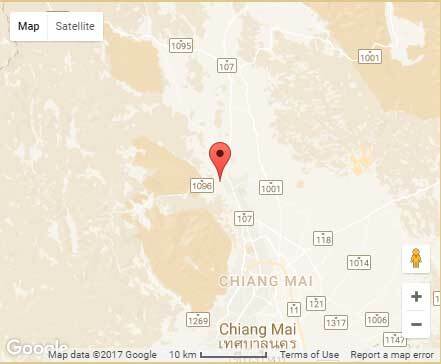 So if you are searching on the web for a pool villa Chiang Mai, Chiang Mai villa with private pool, private pool villa Chiang Mai or Chiang Mai villas private pool you have come to right place. Maximize the enjoyment of your stay at Lana Thai Villa by making use of the infinity pool, the private pool at the villa and the whirlpools. The use of any of these bathing facilities is included in the price of your stay at Lana Thai Villa offering yet further value to this exceptional opportunity.